Welcome to NomadWord’s first entry in our series of famous nomads. 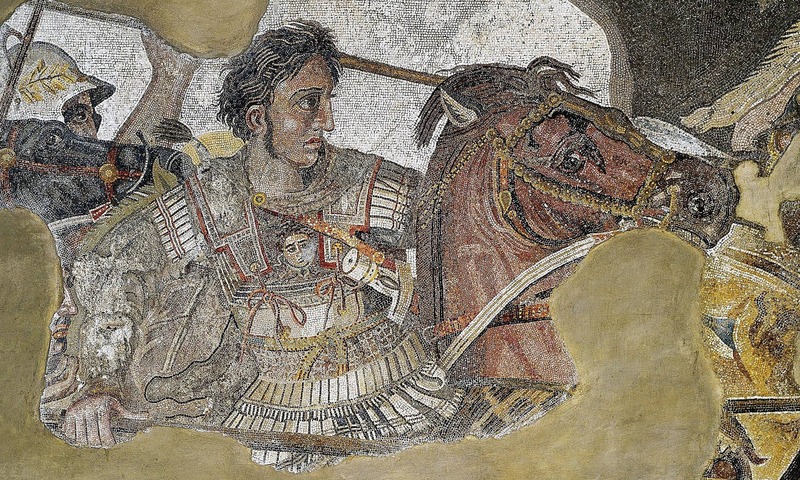 We felt a great nomad to start with was none other than Alexander the Great. Now Alex had some really great luck being born to King Philip II of Macedonia, and having Aristotle as his own personal teacher. He spent most of his early watching his father crush his enemies in battle and establish Macedonia as a feared military power. At age Sixteen, his dad left town for a bit and left Alexander in charge of the entire kingdom. Either way, Alexander was now in charge. He wasn’t exactly the type to sit back and enjoy his rule. Instead, Alex was a very “hands on” manager, roaming from city to city, conquering, destroying, killing, burning and decimating anyone and everything in his path. It wasn’t all bad though. Alex also made sure to install some Greek philosophy, politics, and culture into the places he conquested. This spread of ideas helped pave the way for new advances in medicine and science known as the Hellenistic Period. Alex’s life was a cycle of wonder, conquer, repeat all the way from Greece, through Asia Minor, to Egypt. 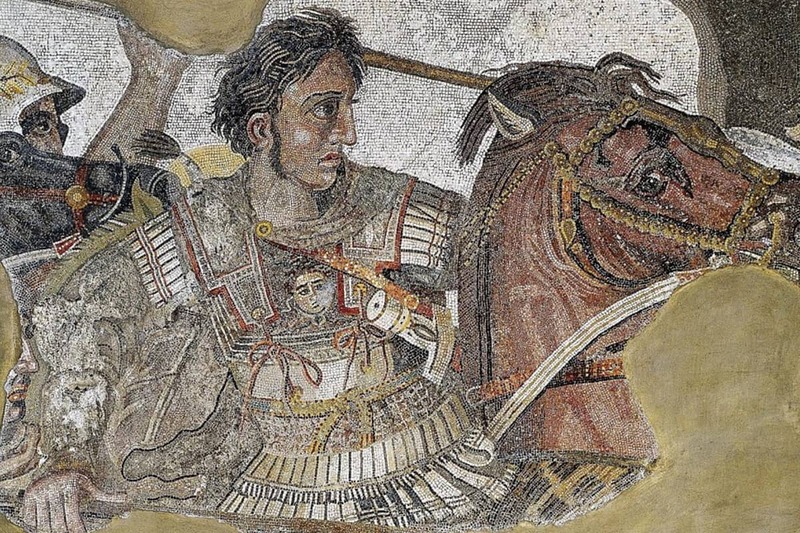 The good times rolled on for Alexander the Great until he was 33. He was trying to celebrate his latest victory with some friends when suddenly he got very sick. At first he figured he would just have to call out of work for a few days, that was until his fever killed him. Alexander didn’t appoint a successor, but he did leave behind a flourishing empire. I mean, you had to have done something right to be called “The Great’ after you die, right? Does this mean you should go around burning, pillaging, and waging war on the nearest city states or renegade tribes? Probably not, the world is a little different now than when Alex was doing his thing. In just 13 years, Alexander traveled over 22,000 miles from Greece to southeast Asia. That may not seem like much by today’s standards, but during Alexander’s time, it was massive. So, if we aren’t going to wage war on the world, what can we, the new generation of nomad’s learn from Alexander the Great? Alexander had a choice. He was a ruler, he didn’t have to go anywhere he didn’t want to. Alexander’s wanderlust drove him to reach new heights, and accomplish his dreams. It could have been easier to stay in one place and rule from a central hub, but would he have been so, dare I say it, great if he did? Look at Alexander’s “road map” of the world and apply it to your own life. Every place you go, carry a piece of that place with you forever. More importantly, make sure you carve your mark into every new bit of territory you cross. Whatever drives you my fellow nomads, let that kingdom flourish and grow, and touch as many lives as it can. Look at your industry, your hobby, your life, as a vast new world just ready to be conquested, and never be afraid to travel to new heights! Keeping the nomadic spirit in mind, you too can be great.